As regular readers of this blog will know, Nintendo has a long and intriguing history that spans close to 125 years. Since the 1960s, the company has developed a culture that remains to this day: a strife for innovation mixed with an understanding and appreciation of its heritage. Nintendo as a company never forgets where it comes from and what went before, and this is passed on to new staff when they enter the company. 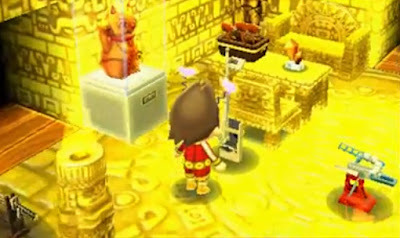 One of the ways that Nintendo honors and celebrates its past is by including references to it in new games. Most recently, this happened in the 3DS game Animal Crossing New Leaf (とびだせ どうぶつの森), released in Japan in November of last year and in the rest of the world in June of this year. In this popular life simulation game, many items can be earned or won by performing certain activities at certain times. Included in the huge selection of items are five vintage Nintendo toys, that are great representatives of the entire "toys period" of Nintendo, from the mid 1960s to the early 1980s. Although they may look a bit dated now, each of these was very innovative in their time. I won't try to explain how to get these items in the game. There are many guides out there that do a great job in this department (like for instance this one). Note that you can only get them on Sundays in the month of August, so unless you use time traveling (manipulating the game clock) you will need to wait another year. Some people have suggested that the boxed figure (item B in the overview picture shown above) is possibly based on the Nintendo People House series (ピープルハウス シリーズ) from 1968 and that the mini car (item C) could be based on Nintendo Mach Rider (マッハライダー) from 1972. However, I do not think this is the case. These two items do not resemble the originals they are supposedly based on at all, while the other five items are perfect replicas. After you have obtained one of these vintage toys in the game, you can activate it to show its function. The Ultra Machine will start slinging balls, the Ultra Scope will extend to reveal the mirror, and so forth. They all are very faithful reproductions. Let's take a closer look at these five toys, in the chronological order in which they were originally released. The Ultra Hand was the first of three Nintendo toys to bear the "Ultra" moniker. It was also Nintendo's first smash hit in the Japanese home market, selling many millions and providing a solid foundation for Nintendo as a toy manufacturer. More information can be found in this previous blog post. The Ultra Machine followed the popular Ultra Hand and was equally successful, building on the popularity of baseball in Japan. It is a battery operated baseball batting practice toy. The use of soft balls allowed indoor use. More about it here. The Ultra Scope is a toy periscope with a battery driven automatically extending mirror. At the time, spying was a popular theme in movie and television series and the Ultra Scope allowed kids to recreate these stories and peek across fences and around corners. More about it here. The Love Tester provided an innocent but welcome excuses for young people on a date to hold hands, in a time when etiquette regarding physical contact was still quite strict. 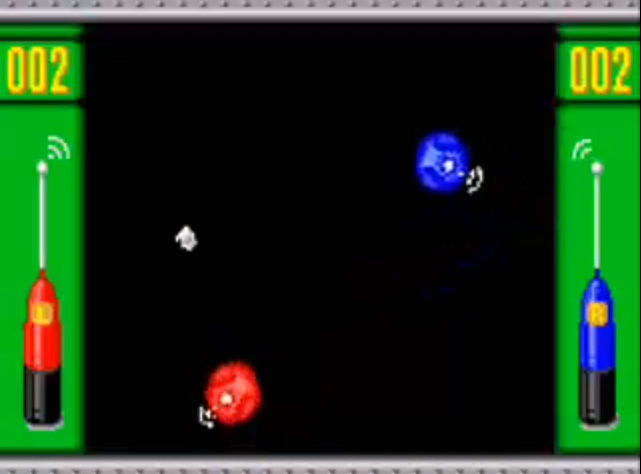 It was one of Nintendo's earliest examples of clever use of electronics. More about it here. The Ten Billion is a headache-inducing-difficult puzzle that was Nintendo's response to the Rubik's Cube. 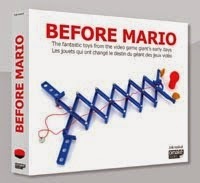 It was distributed globally, and marked the first Nintendo product to have world wide success, as well as the last of Nintendo's non-electrical toys (besides playing cards, which Nintendo continues to sell to this day). More information about it can be found here. It should also be noted that each of these five toys was invented by Gunpei Yokoi. As such, the inclusion of these items in Animal Crossing New Leaf is also a tribute to this master engineer and manager of Nintendo's R&D team, who brought Nintendo incredible success through these early toys and even more so through later creations like the Game & Watch series and the Game Boy. 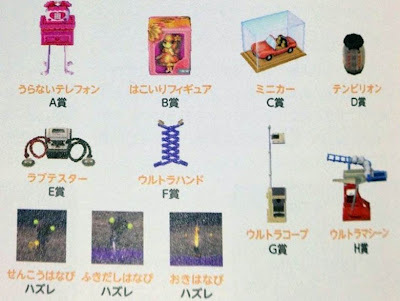 In the past, Nintendo has included references to its toys in other games; like in WarioWare (which included mini games based on the Ultra Machine and the Chiritorie toy vacuum cleaner) and in Super Smash Bros (that incorporated Mr Game & Watch as playable character). Chiritorie mini-game from the 2003 Game Boy Color game WarioWare Inc. 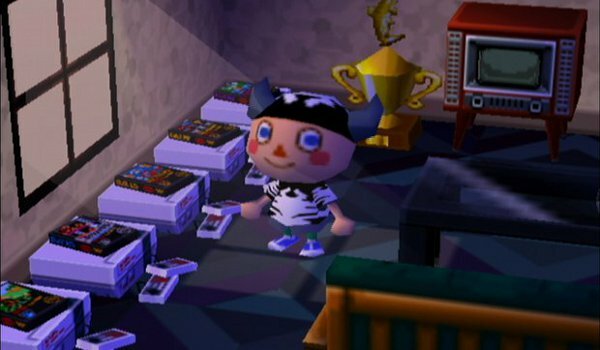 The first Animal Crossing game - released on the Nintendo 64 in Japan in 2001 and later moved to the Game Cube for its release in the rest of the world - included what are arguably the coolest retro Nintendo items: playable Famicom or NES games. 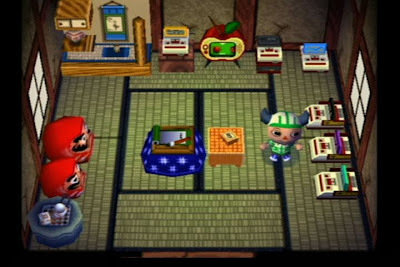 Close to twenty different 8-bit games could be obtained within this version of Animal Crossing, in full playable form. Through all these different tributes, Nintendo shows a great love and pride for its past. And rightly so, as there is no other player in the video game market today with such a rich and diverse heritage. Last month I received a ten billion barrel in my Animal Crossing: New Leaf game, I had no idea what it was! 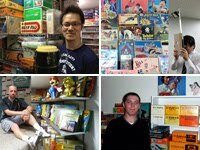 After a Google search, it was your blog that helped me to understand not only what it was but much more of Nintendo's rich history as well. Thanks! Whenever a new Animal Crossing title is released, fans always want the 8-bit games to make a return. 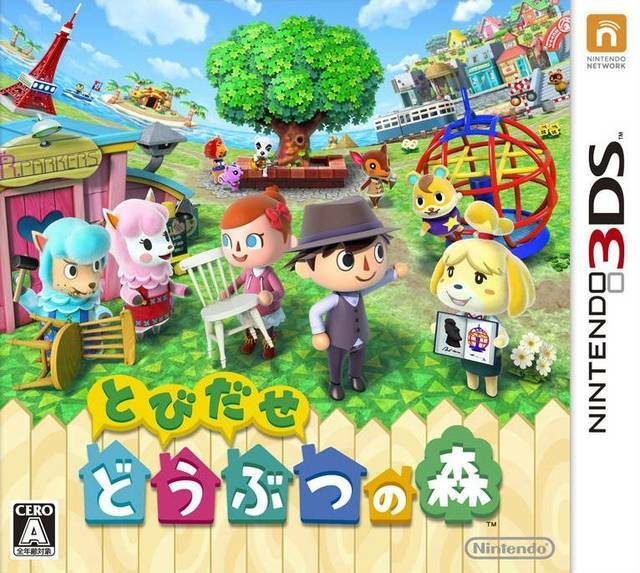 I doubt we'll see them again in an Animal Crossing title, though. Yes, it is unlikely these 8-bit games will return, as Nintendo is now exploiting them in the Virtual Console on Wii and DS. Buy kids toys online is now easy with "toyez.net". If you are looking to get the best toys for your kids then you must buy kids toys that are available at affordable price.